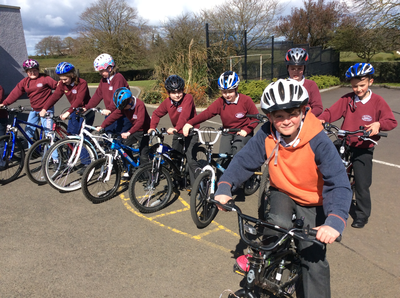 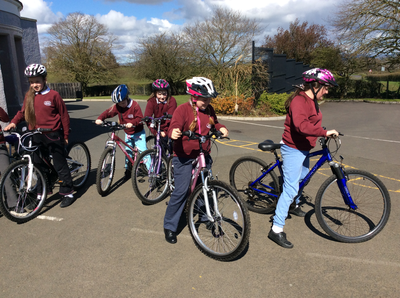 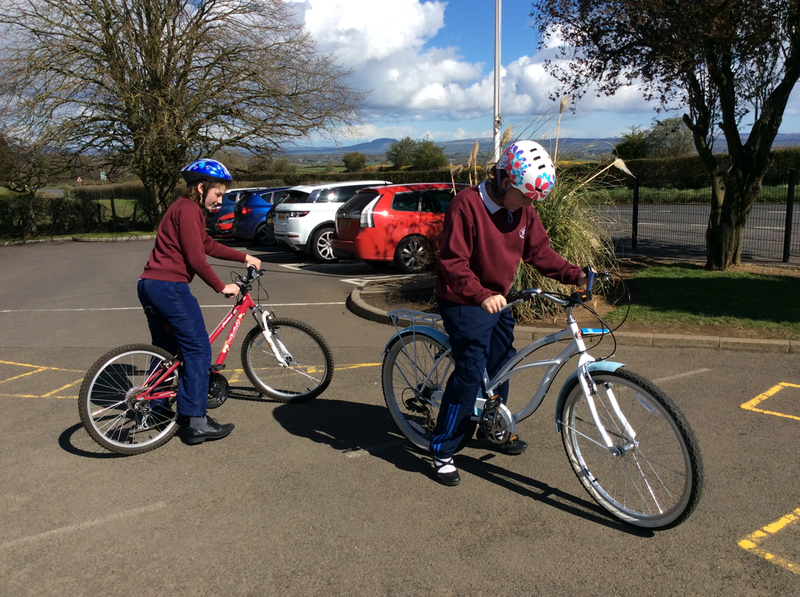 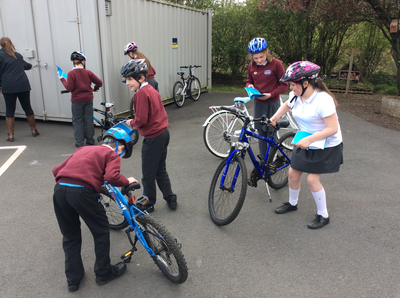 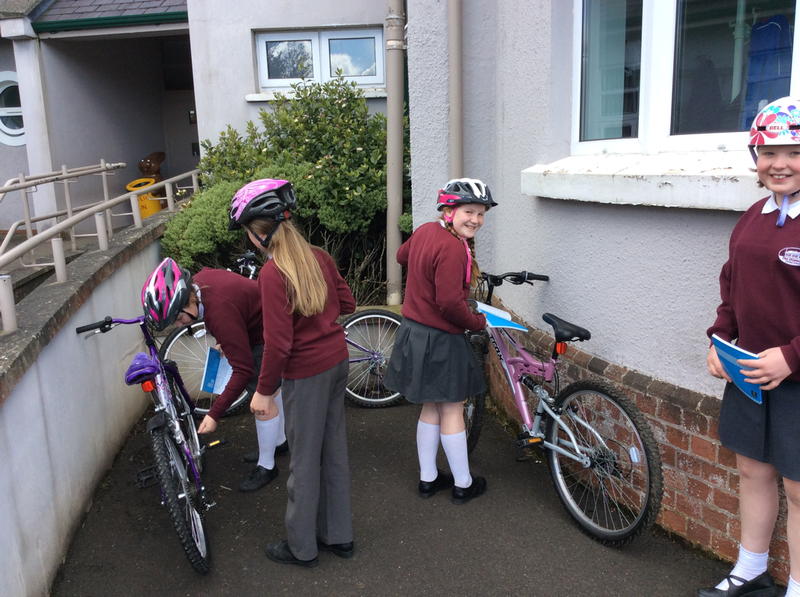 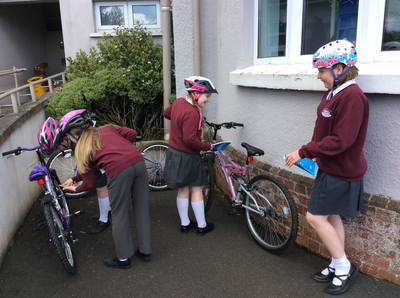 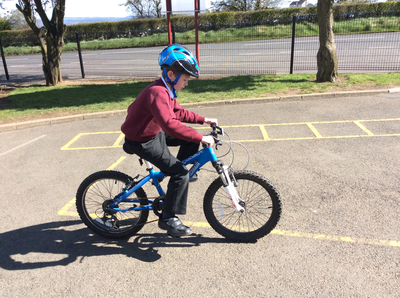 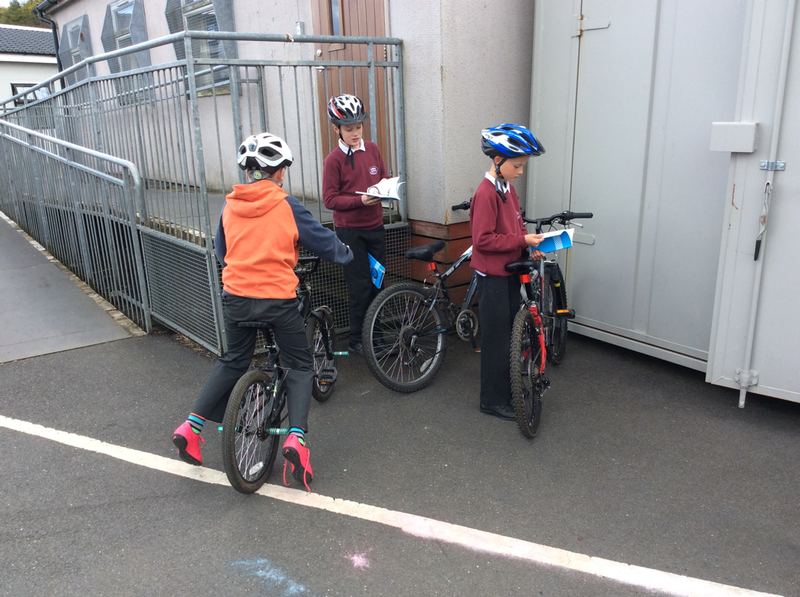 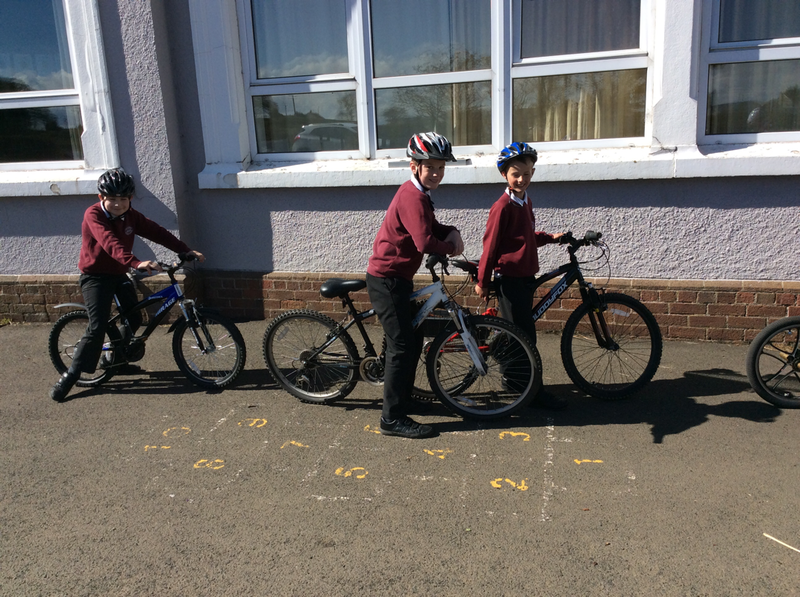 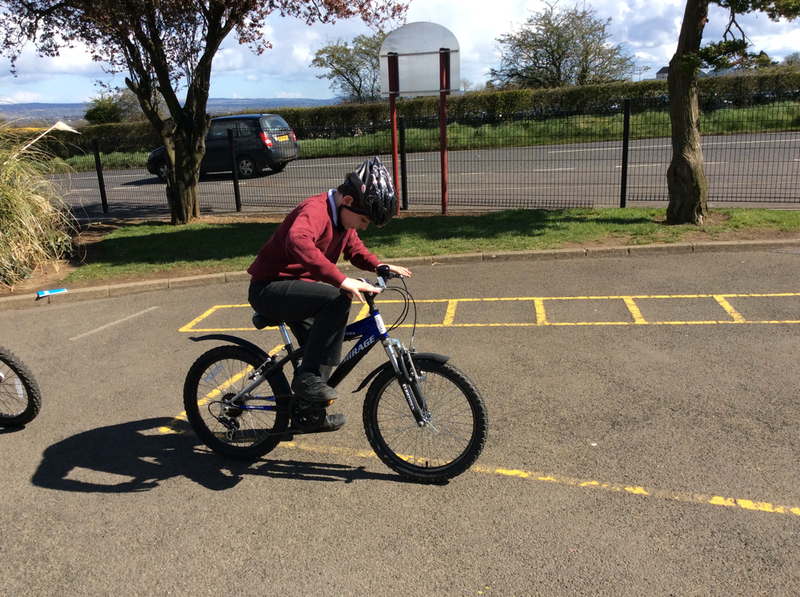 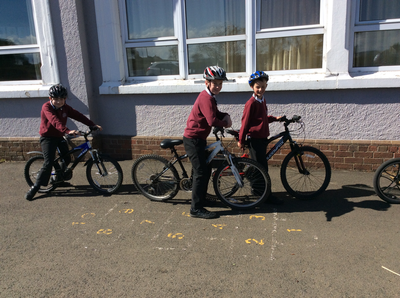 ​The Cycling Proficiency course is available for P7 children in the summer term. ​The course covers all aspects of bicycle safety and maintenance and is a great way for children to learn how to cycle safely in a danger-free setting. 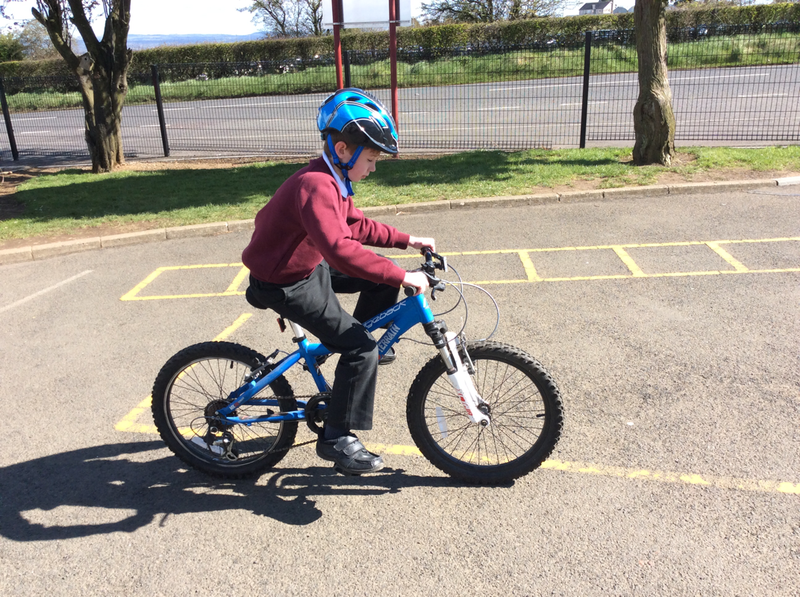 Children taking part must have a fully functional bicycle and a helmet.